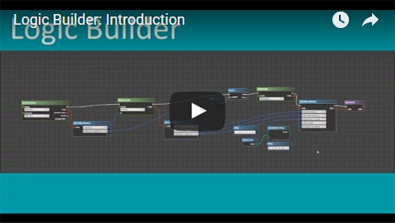 Create more powerful SugarCRM solutions and generate more profit by turning programming into configuring with Logic Builder. 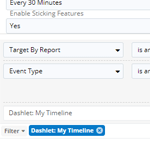 Save your time by keeping track of key business events in a single window with TimeLine Viewer, SugarCRM add-on for an enhanced 360° view. 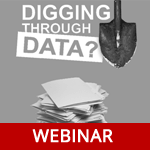 Doesn’t matter what date you need to monitor and how complex CRM data is. 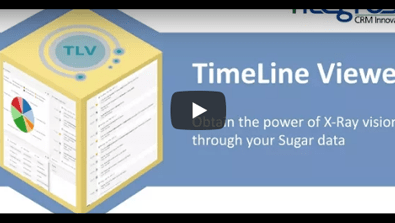 View any-and-all future activities and key dates in a single feed within Sugar. 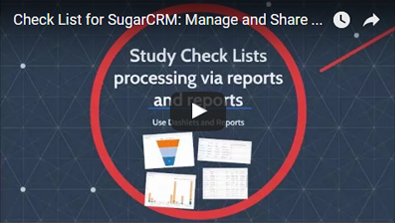 Boost lead and knowledge management in your company using this SugarCRM add-on for best practices sharing and management. 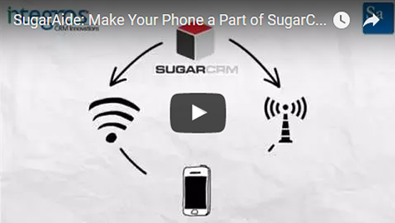 Save your time and nerves – stay informed of what really matters wherever you are with this SugarCRM extension for mobile.